First these two pictures from my week in the US last week. Forget this wireless stuff – I want HI/FI Internet in my hotel room! Bigger pictures and better text, right? “Everyone’s included… everyone everywhere… Private function.” FAIL. Everyday our eyes are fooled by a few clicks. 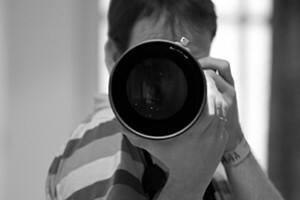 Canon 60D – Next Camera Purchase?